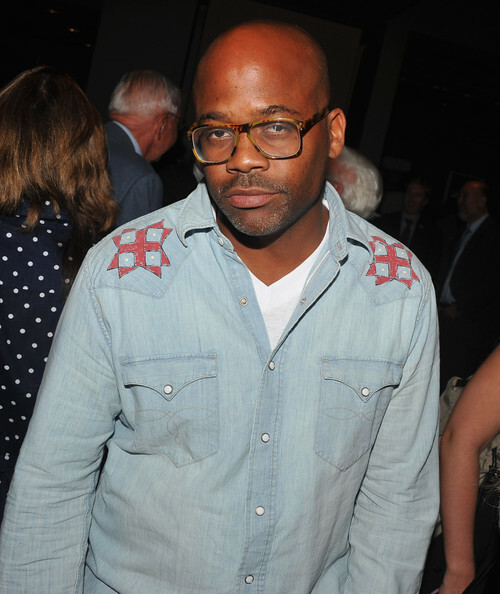 Damon Dash is suing a New York based production company that he claims is holding hostage film footage until he pays money owed to the company for a separate project. According to theJasmineBRAND.com, Dash filed suit against a woman named Dana Offenbach and Cinemastreet Pictures in NY court. The suit alleges that in 2014, he began production on a new film entitled, “Mixed Nutz.” He says that one of his trusted producers was not available for the shoot, so Dame was referred to Dana and her company Cinemastreet. Dame says he hired the company to help produce his film – create a budget for the film and manage the day to day activities. They agreed on a budget of $35K, which included all production costs + the company’s fee. Cinemastreet was to retain the hard drives for the footage shot, which were to be returned to Dash following the production to be edited into a final cut. Dash states he wanted the film to be released in early 2015, however, Dana and her company refused to return the footage because, according to Dana, she was owed money from Dash for a separate project that she voluntarily began working on. Cinemastreet Pictures fired back, accusing Dash of owing them over $8K for the work they did on the film. The company says Dame is a vindictive egomaniac with unscrupulous business tactics. They admit they have his footage and won’t return it until he pays up. Cinemastreet says they regret signing on to work with Dash. They have a countersuit for the $8K+ money they believe he owes for their work. The case is pending in NY court.